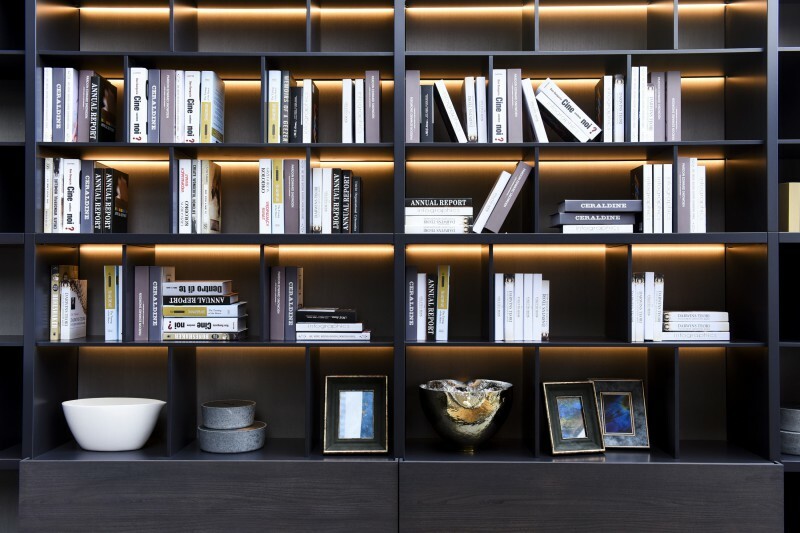 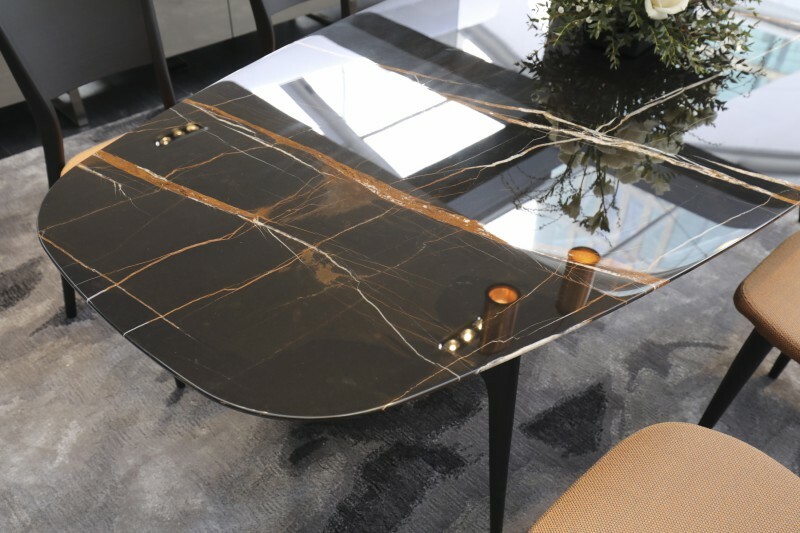 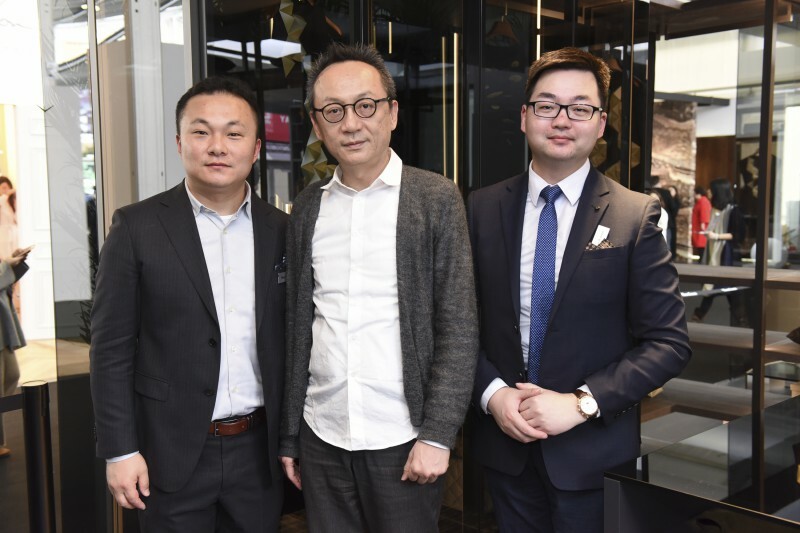 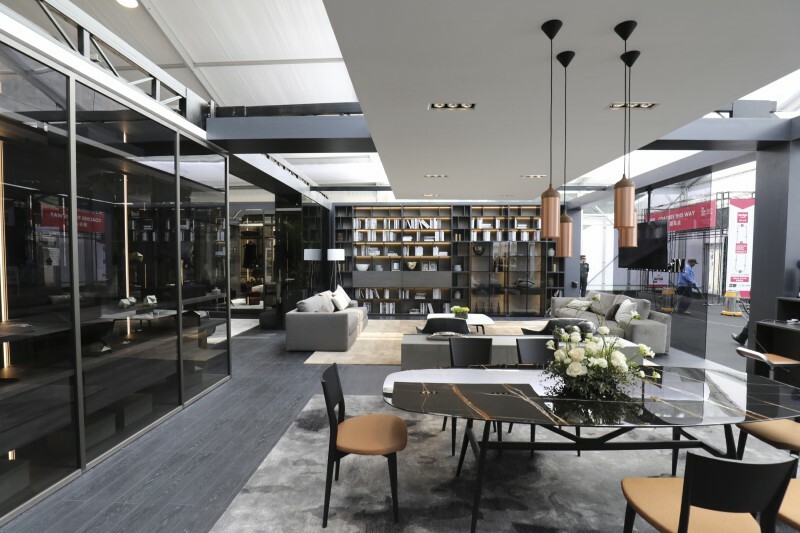 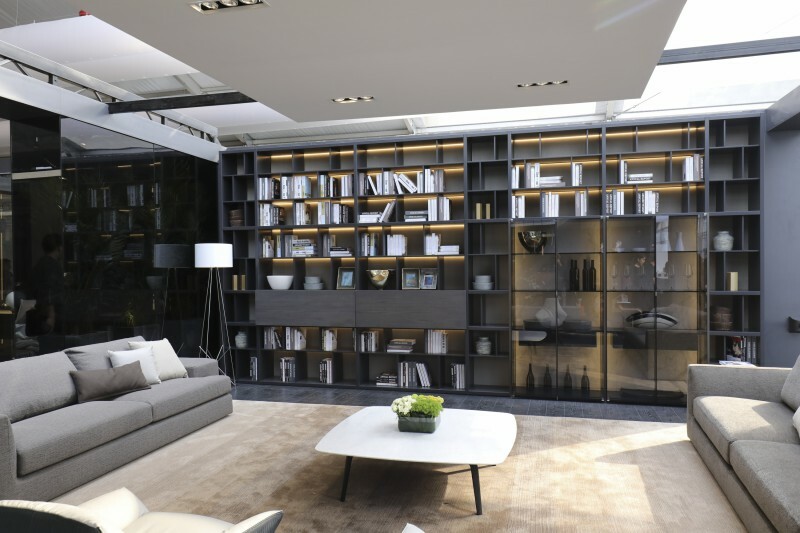 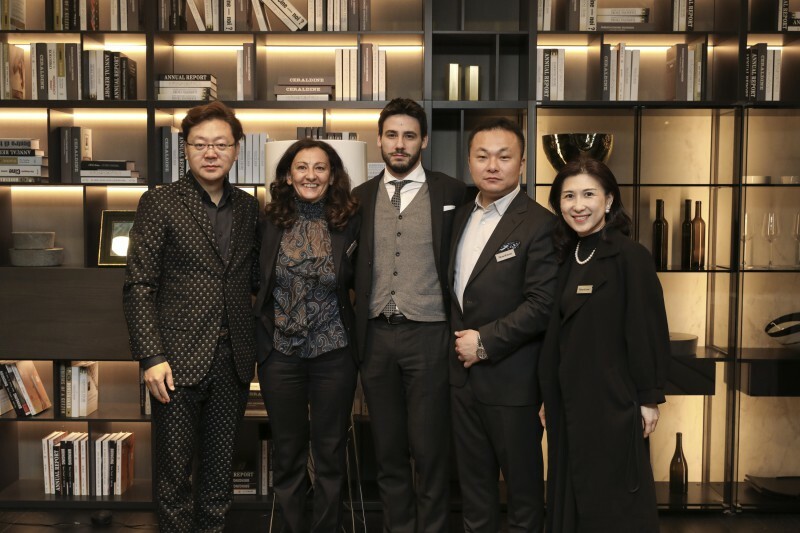 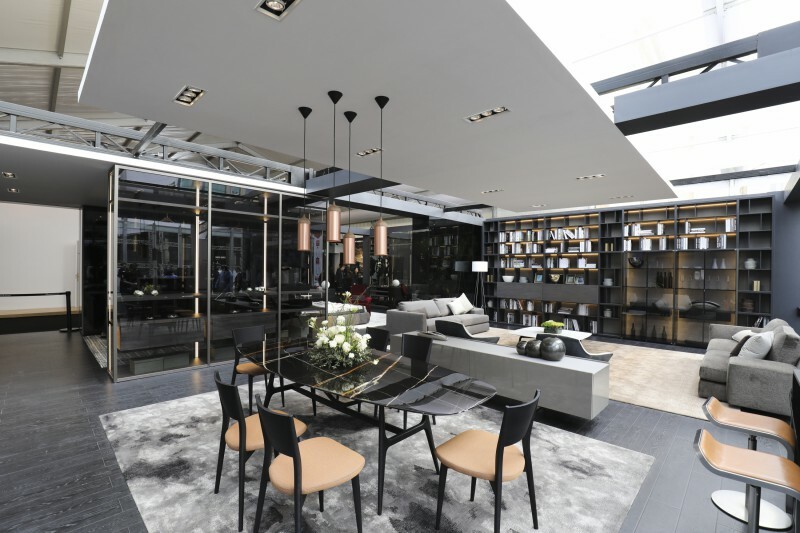 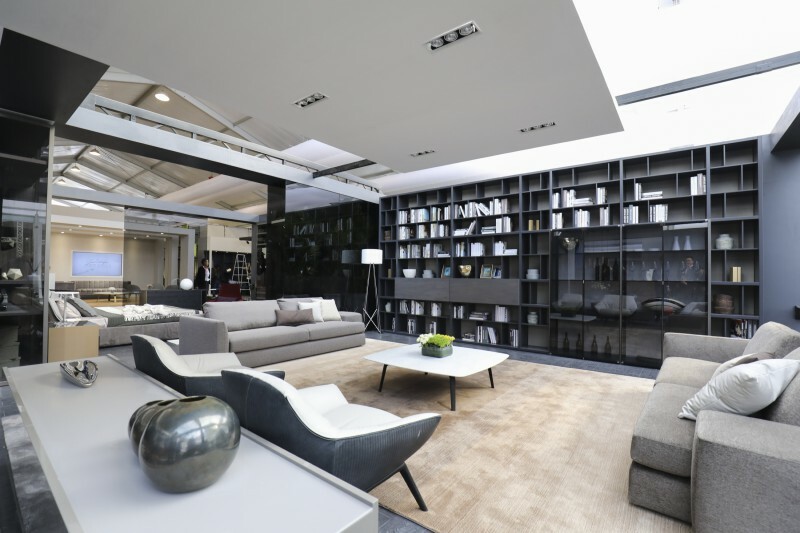 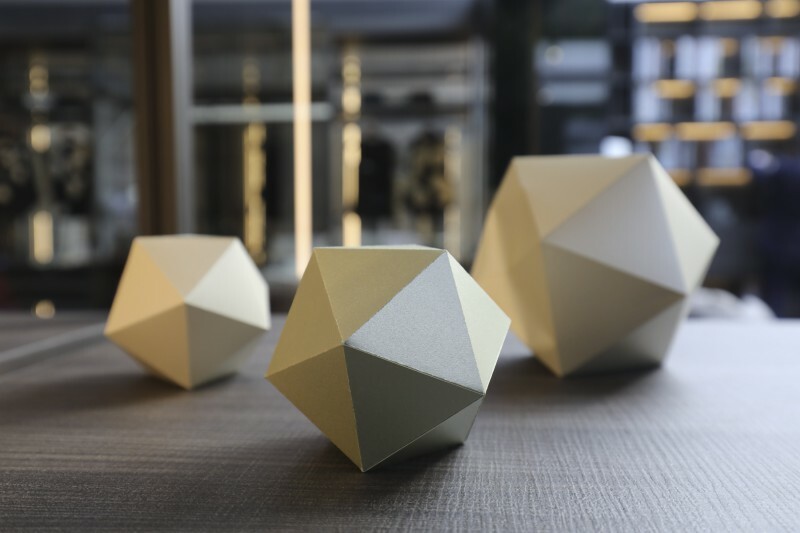 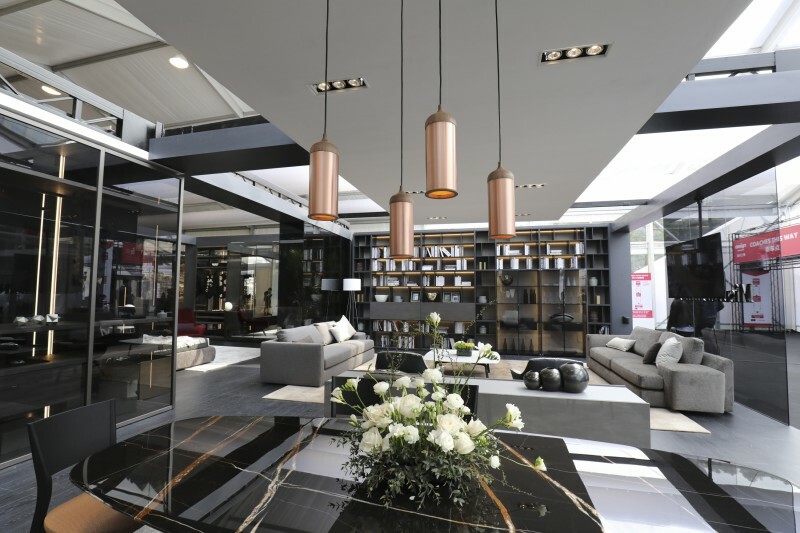 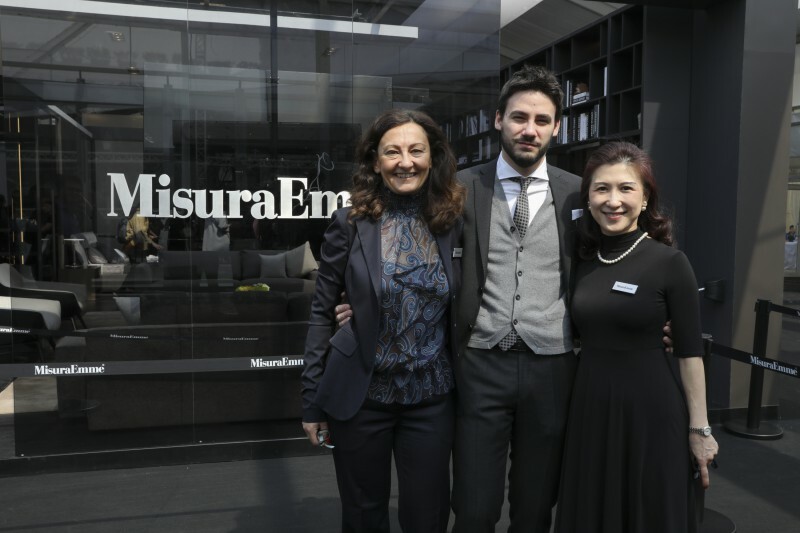 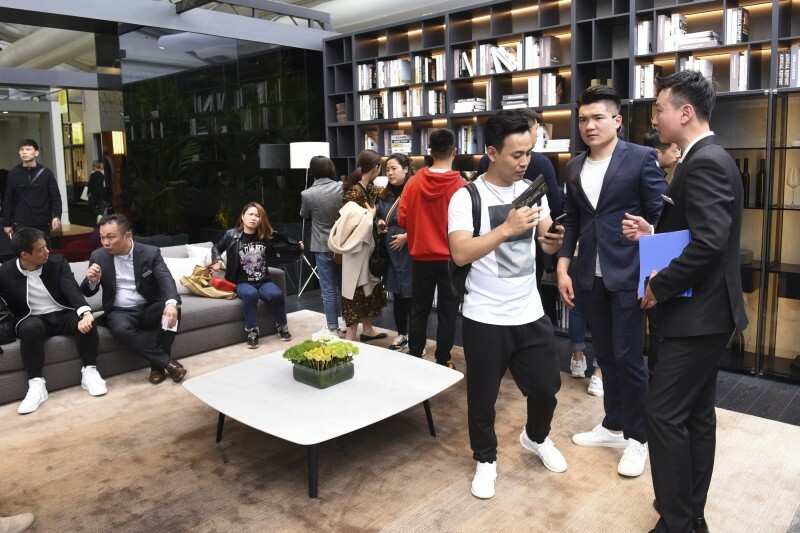 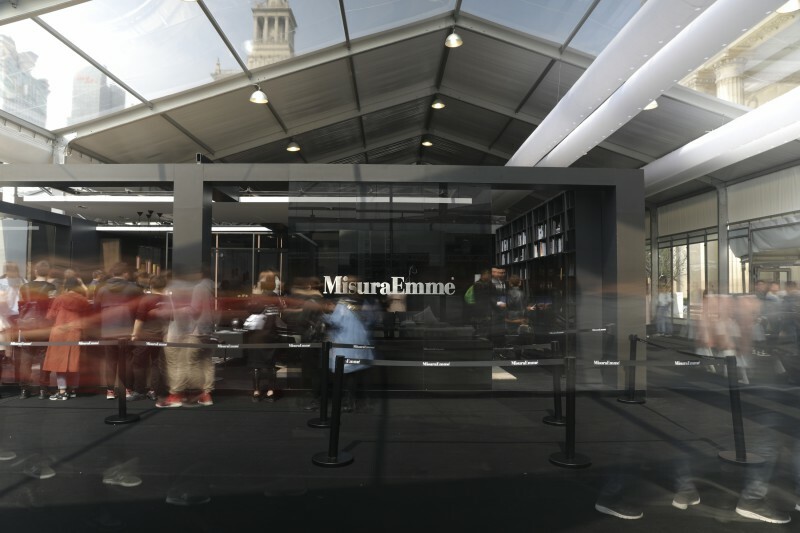 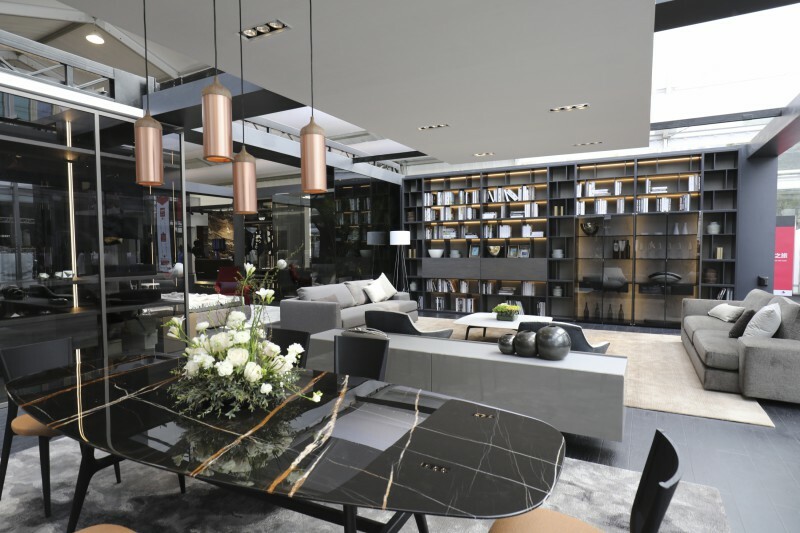 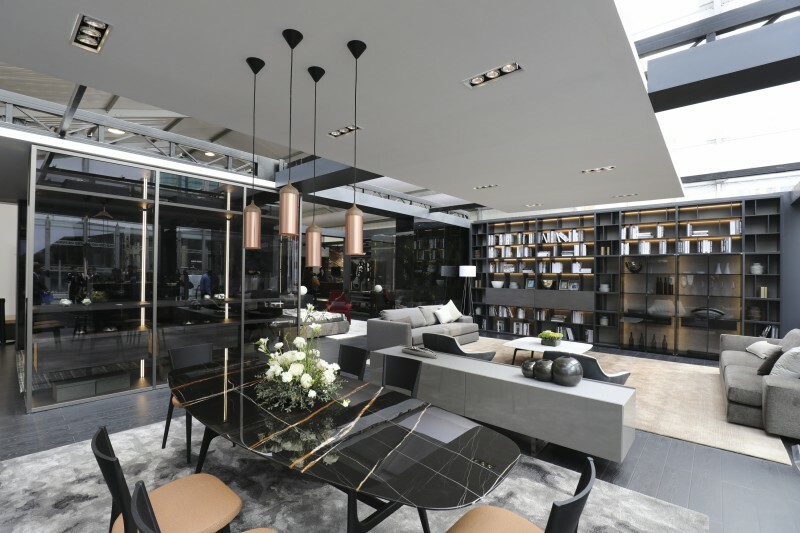 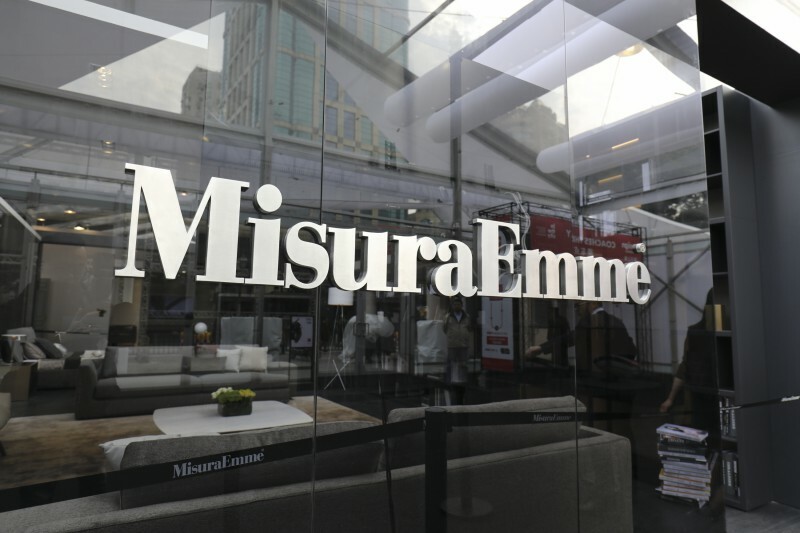 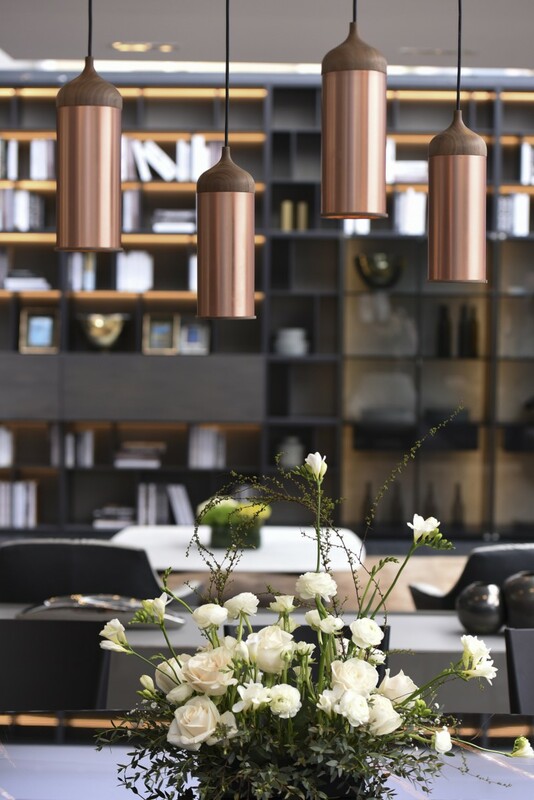 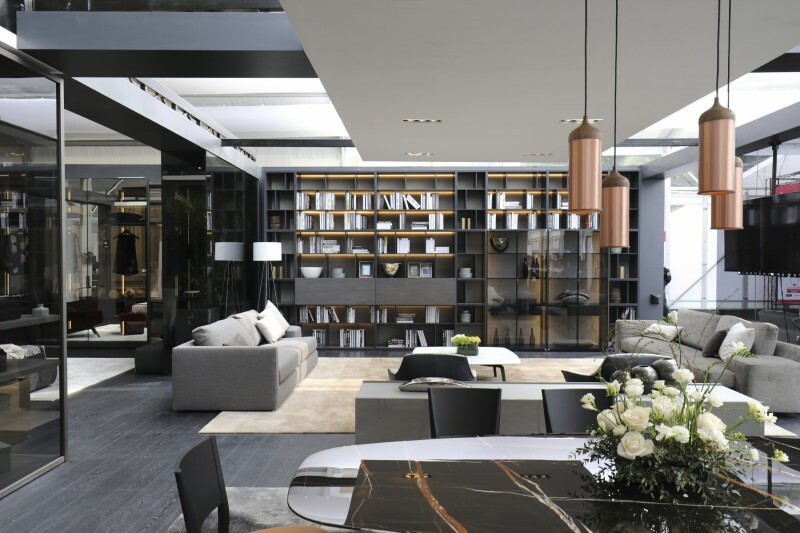 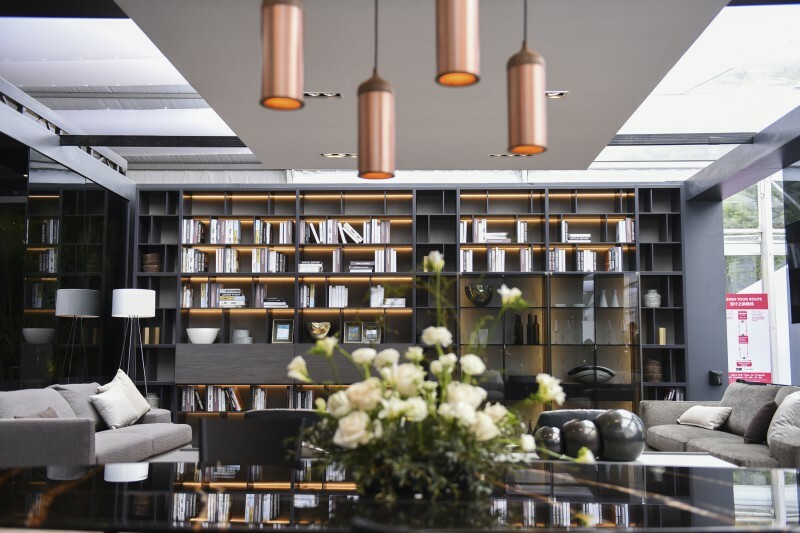 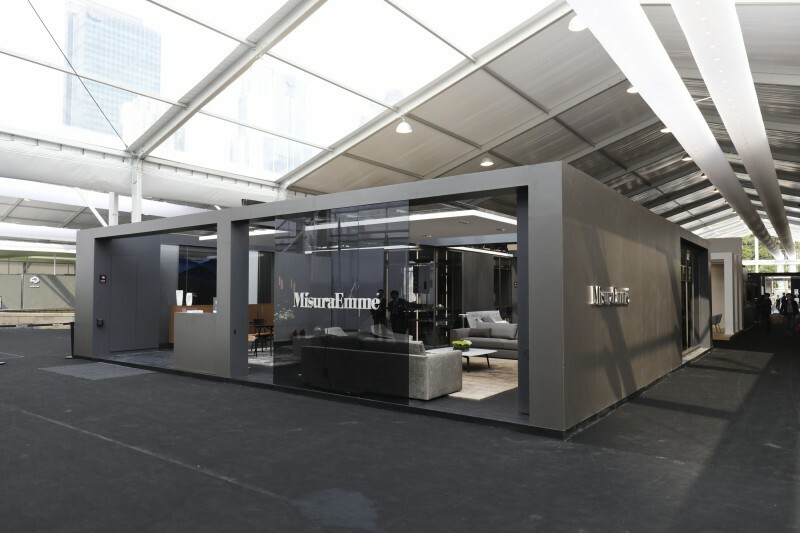 After opening two showrooms in China in the space of a few months, one in Beijing and one in Shanghai, MisuraEmme was keen to consolidate its presence in the country by participating in Design Shanghai for the first time. 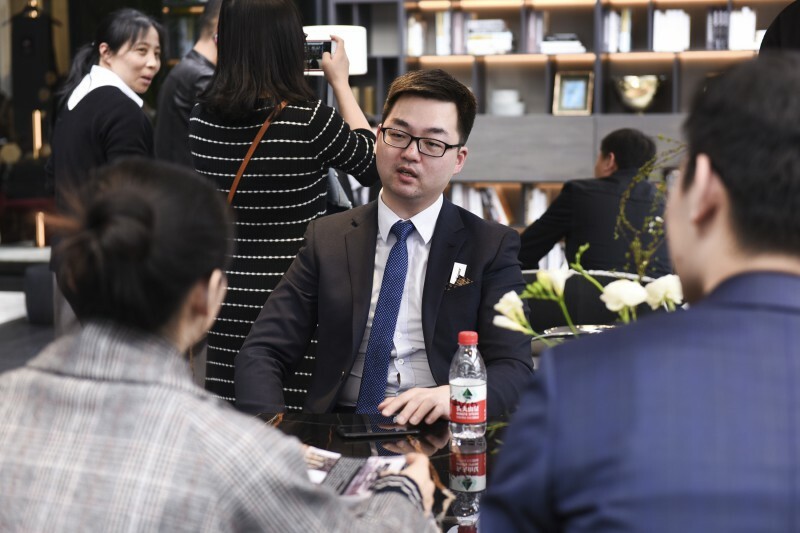 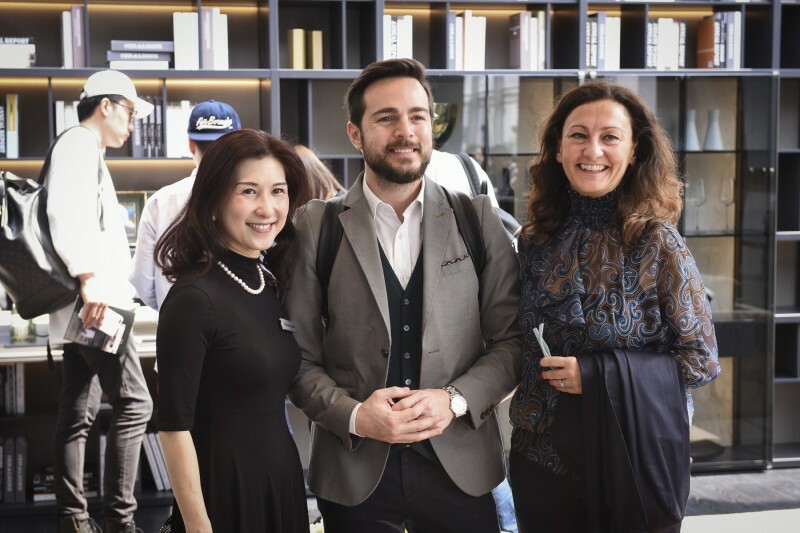 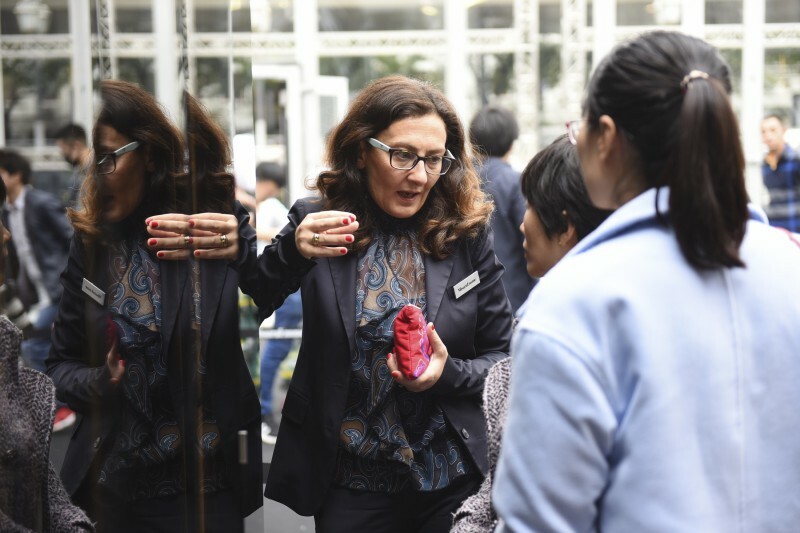 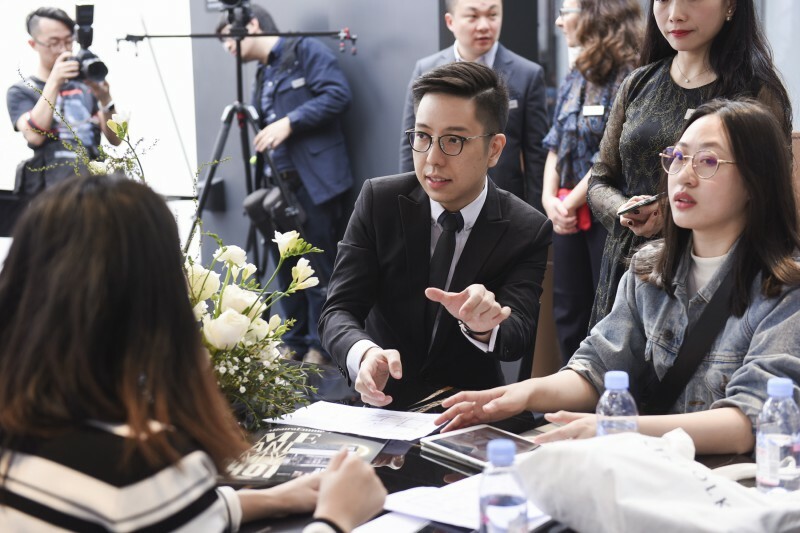 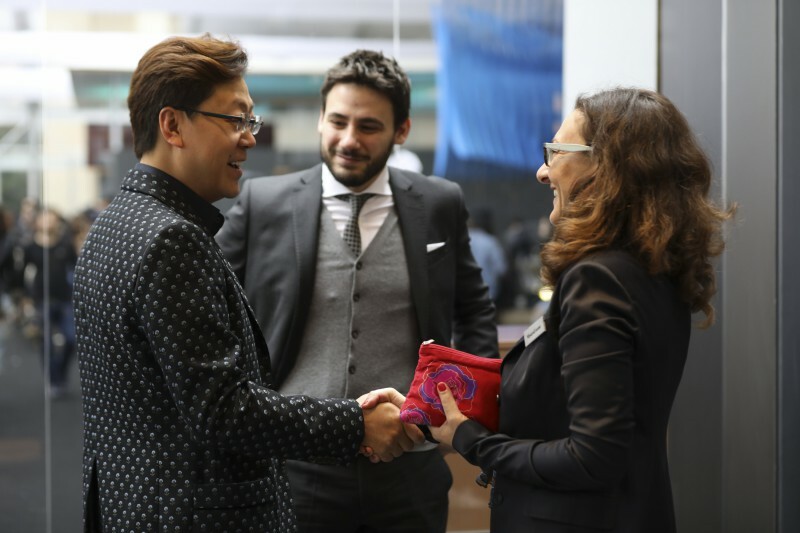 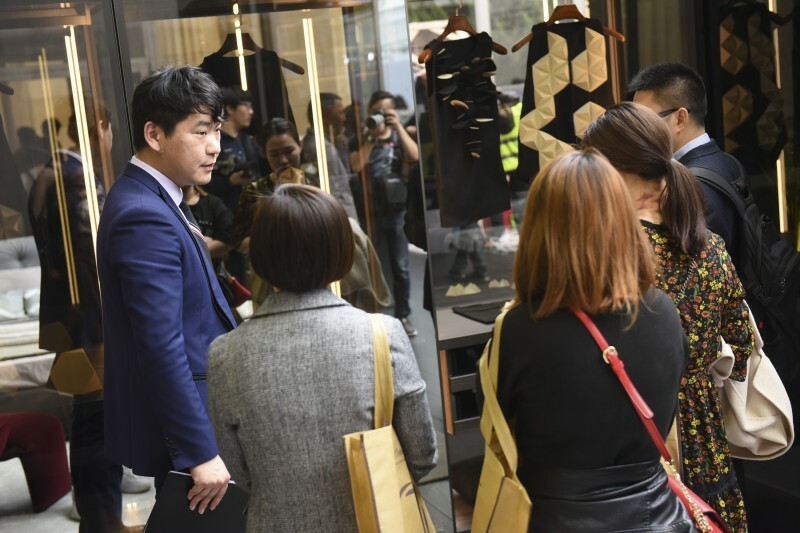 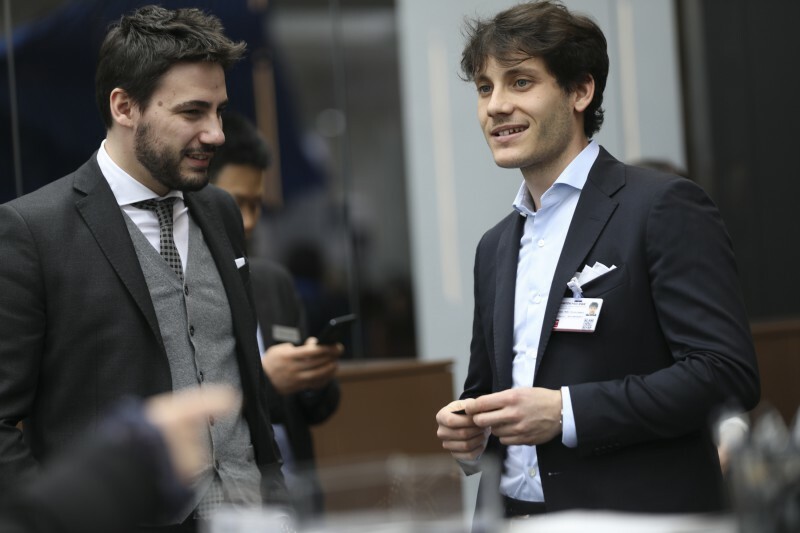 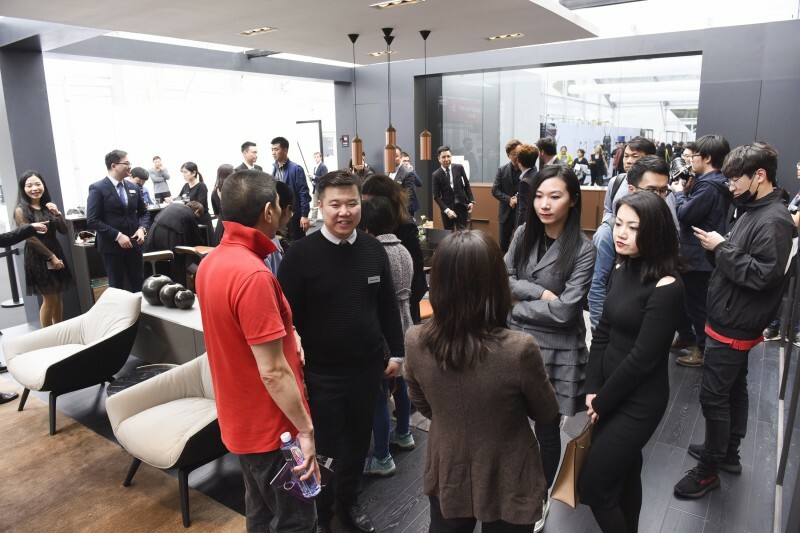 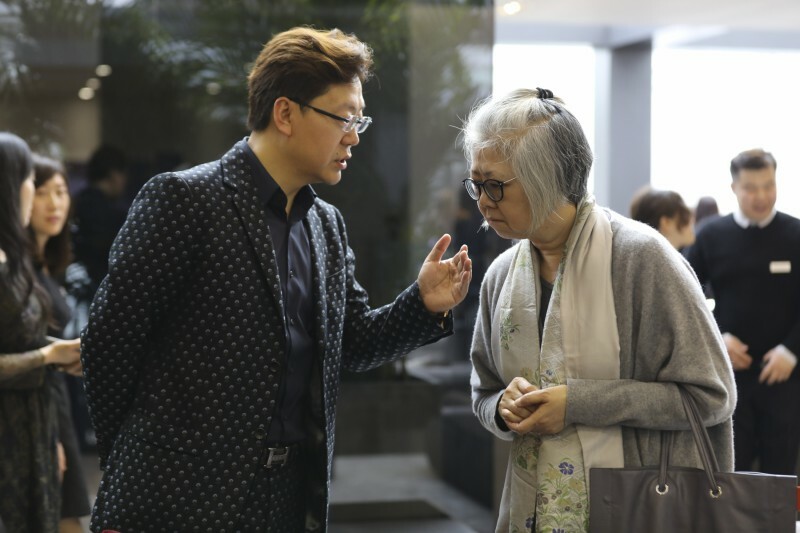 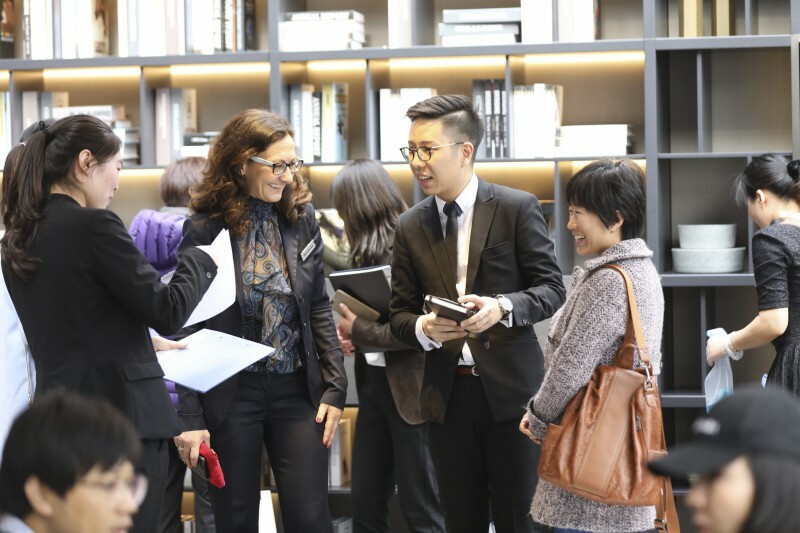 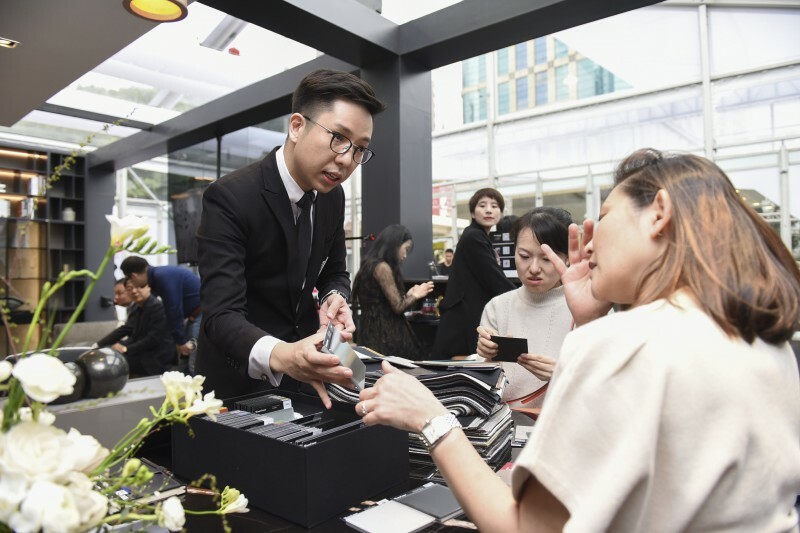 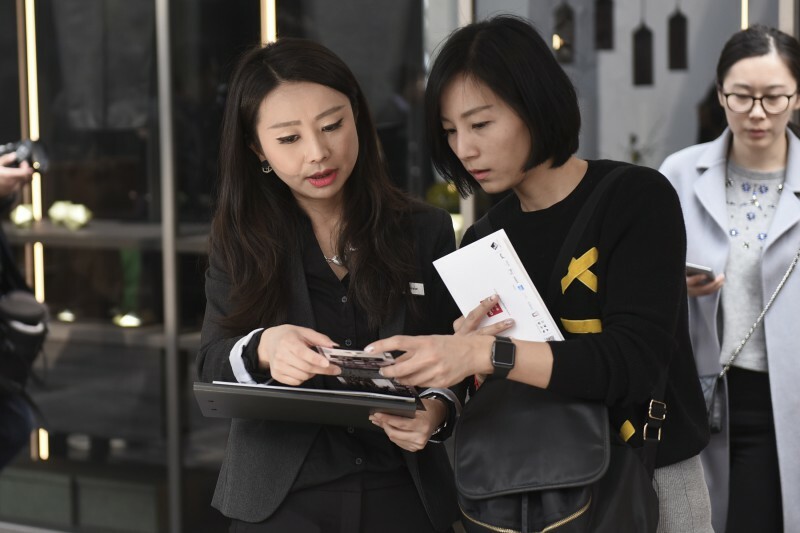 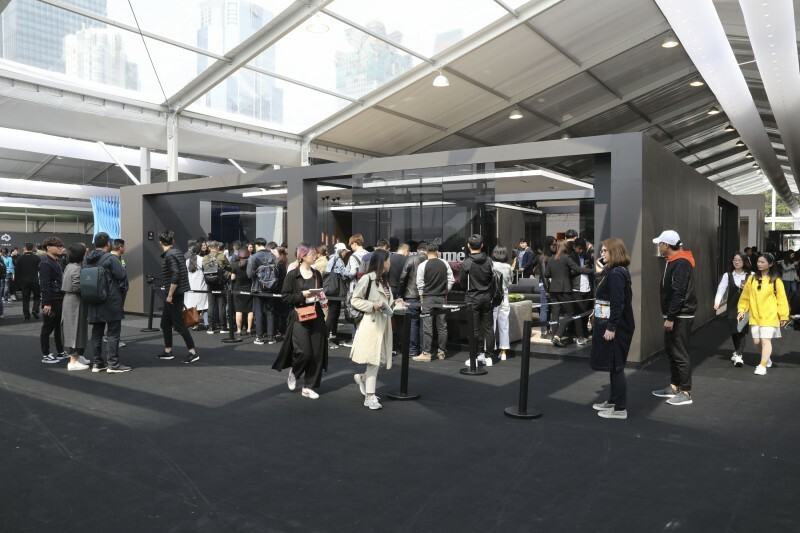 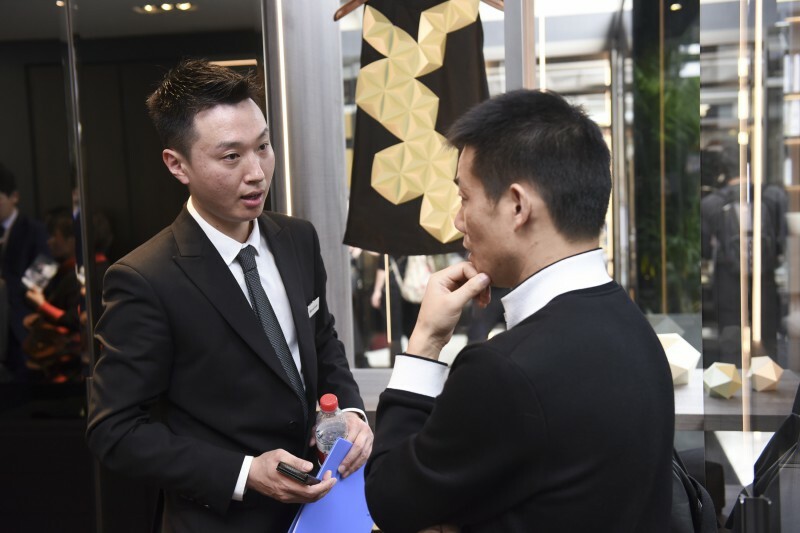 Asian’s leading design event attracted over 50,000 visitors – including both industry professionals and the general public – in the space of just four days. 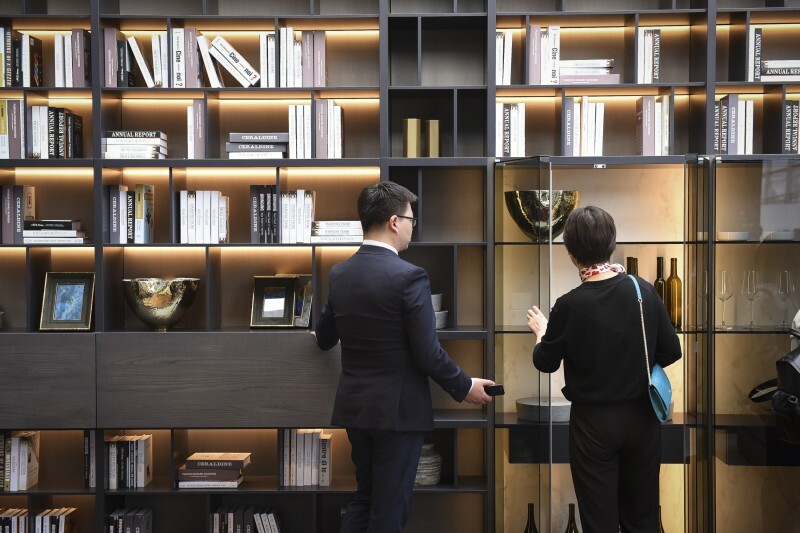 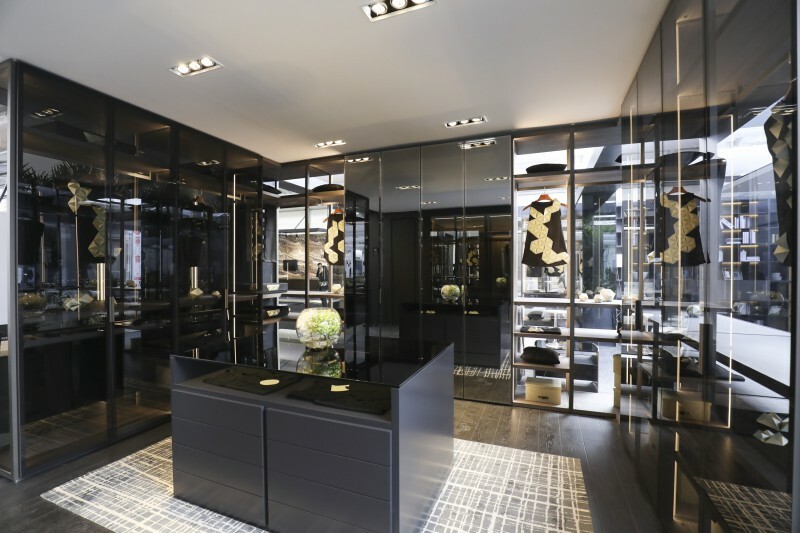 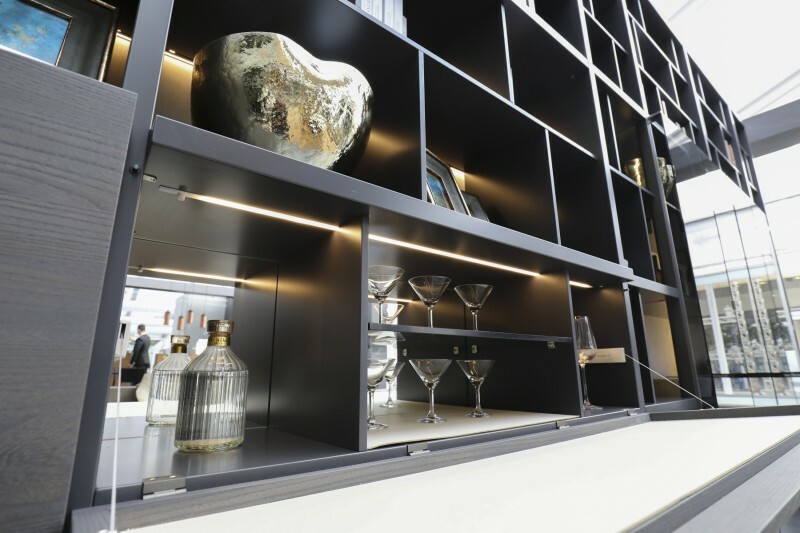 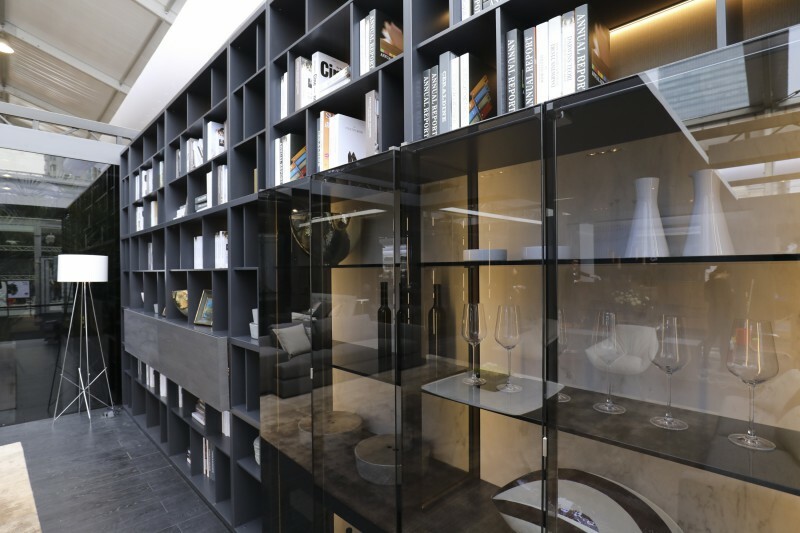 Spread over a total surface area of 138sqm in Shanghai Exhibition Center’s Contemporary Hall, MisuraEmme has chosen four settings to showcase the celebrated and sophisticated Palo Alto walk-in closet as one of the main attractions – perhaps the most iconic of all company systems. 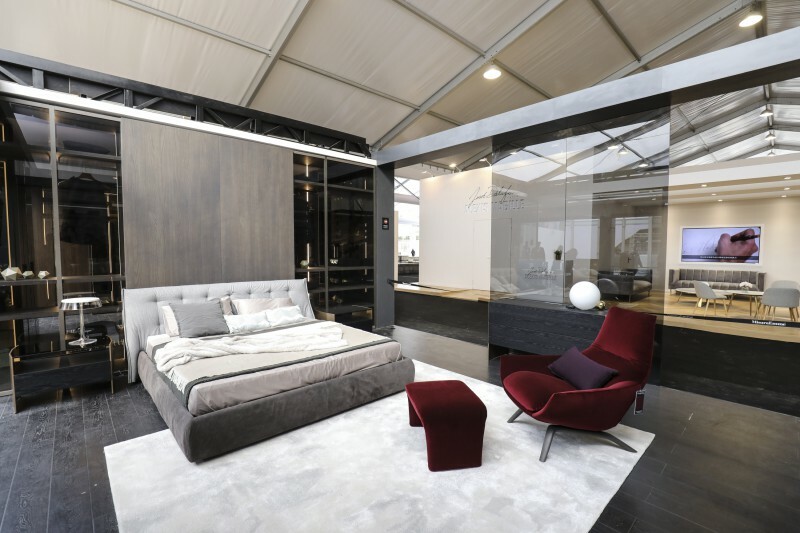 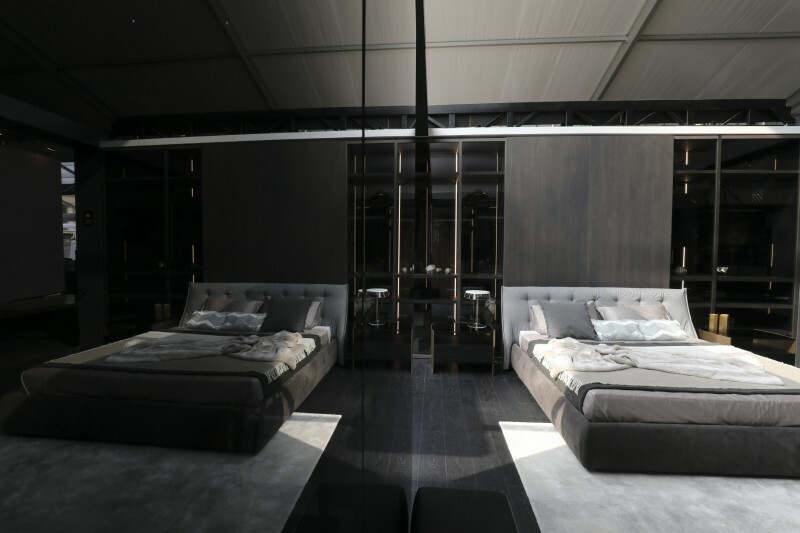 Meanwhile, in the sleeping area, the ultra-comfortable Sumo bed – design Mauro Lipparini, was accompanied by the Milvian sideboards, designed by the architect Francesco Lucchese. 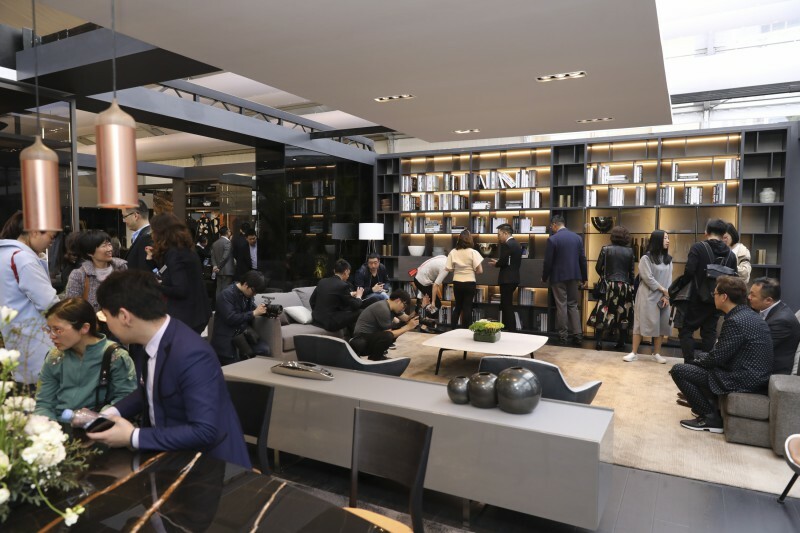 The brand’s classic pieces were there too: from the Crossing bookcase system to the Gramercy table, the iconic Florentia seat and the enveloping Ermes armchair, all signed by Mauro Lipparini. 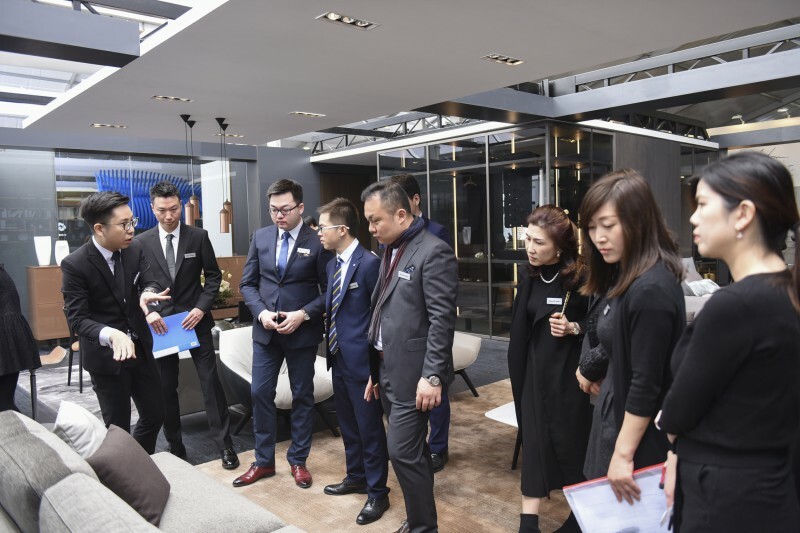 There was great enthusiasm from the vibrant, attentive Chinese design community in response to MisuraEmme’s interior range, which is designed for both residential spaces and contract clients and strikes the perfect balance between tradition, innovation and attention to detail.